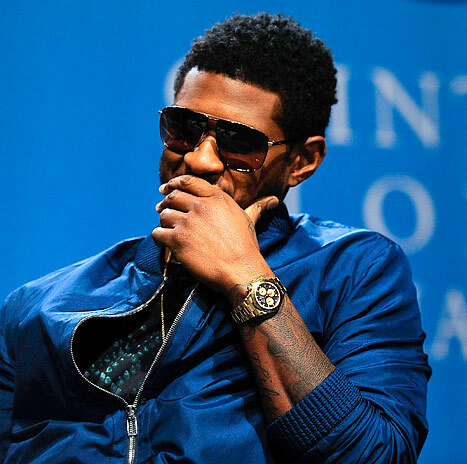 R&B crooner Usher Raymond plans on returning to the talent search show, The Voice. A much delighted studio audience cheered and the singer expressed how glad he was that they want him to return to the show. Even though this doesn’t put to rest the rumours that CeeLo Green is trying to make a comeback to the show, people are glad Usher is still on board.